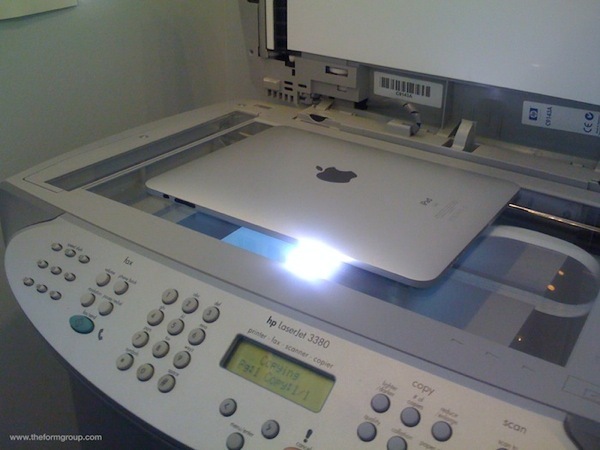 The geniuses over at Theformgroup have found a way to print from your iPad. No need to buy any $10-$15 app for this baby*! *I have no idea if this would damage your iPad in any way, so I would not recommend doing this.